10 Hill Hollow Road, Warren Twp. 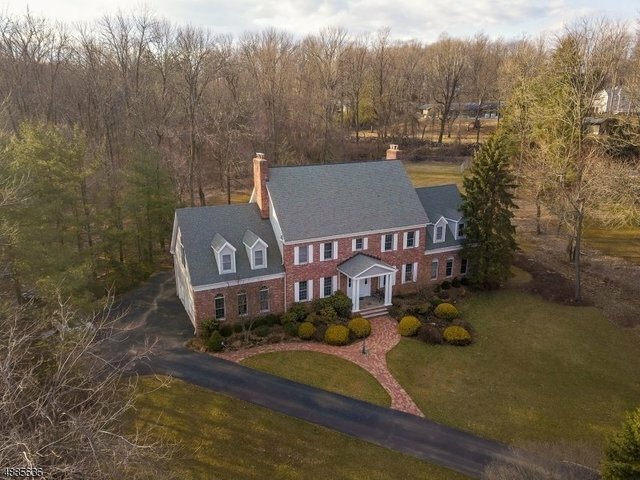 Situated at the end of a cul-de-sac, this stately colonial home has it all! 3 EN-SUITE opportunities! Each suite has its own full bath & walk in custom closets. 2 with sitting rooms and 1 with its own fireplace! 12 foot ceilings on the first floor give this open floor plan a great feeling. Experience the double sided brick fireplace from the kitchen or great room. Stunning new custom kitchen (2018), is complete with; wine fridge, double oven and 5-burner stove, white cabinets with granite counter tops. The screened in porch is great for relaxing & enjoying your private yard. Both floors have hardwood flooring. Finished LL with office, rec room & full bathroom.